It is always more fun when Colby Sharp and I film a challenge video together. We had an AMAZING time at the Texas Library Association's annual conference. I chatted with sooooo many friendly librarians, authors, illustrators, and publishers. Thank you, Debra Marshall, for your invitation and hospitality. Are you ready to do the Piggie Jiggie? 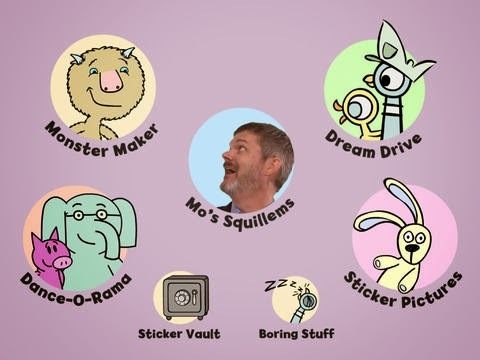 Pigeon presents Mo...On the Go! Download the Elephant and Piggie Party Kit! 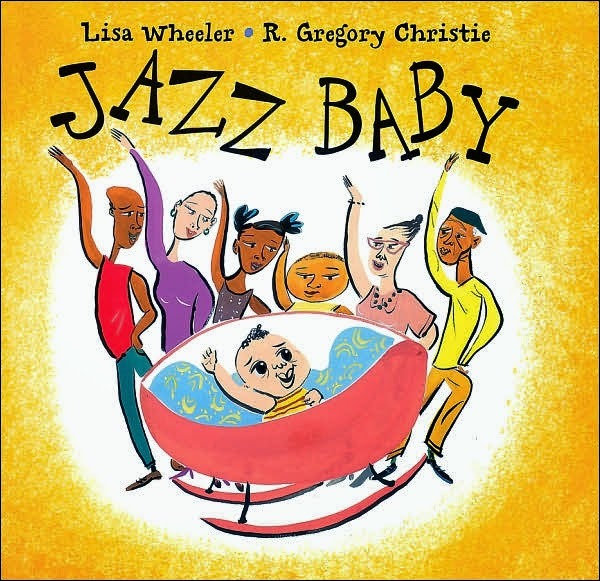 Laura Vaccaro Seeger shares the backstory for creating First the Egg. Visit April's website for a collection of links that extend the book. 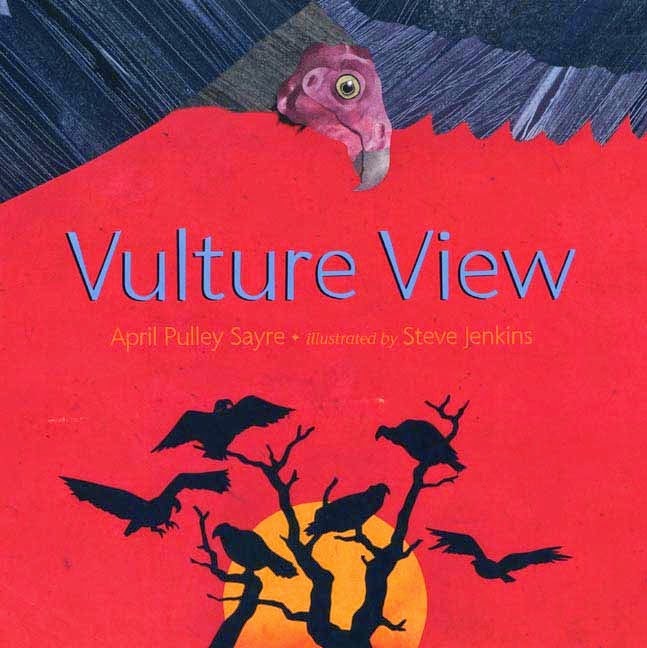 April Pulley Sayre provides an overview of her work. I had a chance to hear Laura Vaccaro Seeger speak at the MRA conference last week. Her creative mind is inspirational! And I loved that she shared with us pages from her journals where she works out ideas.